Lee foss, H foundation, Butch, Rick Ross, Philip Bader & Hirtenfellner & Cerosin Natalies and more. 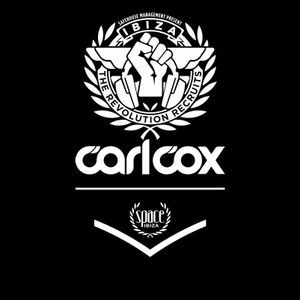 Winning mix for the Carl Cox Revolution Recruits DJ Contest from Anwar & Mike Bites. This is a beaut! Love it. woah, some quality tunes here, man. Respect. I&apos;m pretty sure my ears just ejaculated. Top work chaps.